WoW players that are looking forward to the launch of the new Warcraft movie that will be available to view on theatre screens around the world from June 3rd onwards are sure to enjoy this behind-the-scenes look in the latest trailer which features a look inside The Lion’s Pride Inn. 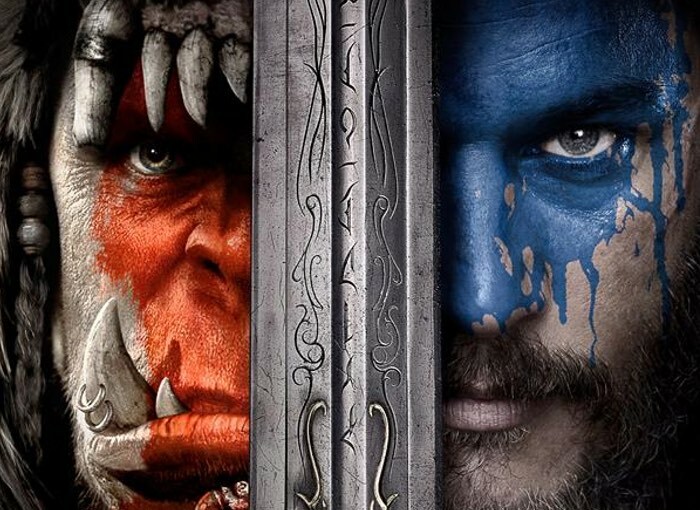 The Warcraft movie has been directed by Duncan Jones who directed films such as Source Code and Moon and stars Travis Fimmel, Paula Patton, Ben Foster, Dominic Cooper, Toby Kebbell, Ben Schnetzer, Rob Kazinsky and Daniel Wu to name a few. Lion’s Pride Inn, aka Goldshire Inn, is the main inn of the town of Goldshire, located in Elwynn Forest. It is known for the frequent duels that take place just outside its entrance, and the just as frequent “exotic entertainment” that Goldshire is infamous for. From Legendary Pictures and Universal Pictures comes Warcraft, an epic adventure of world-colliding conflict based on Blizzard Entertainment’s global phenomenon. So begins a spectacular saga of power and sacrifice in which war has many faces, and everyone fights for something.